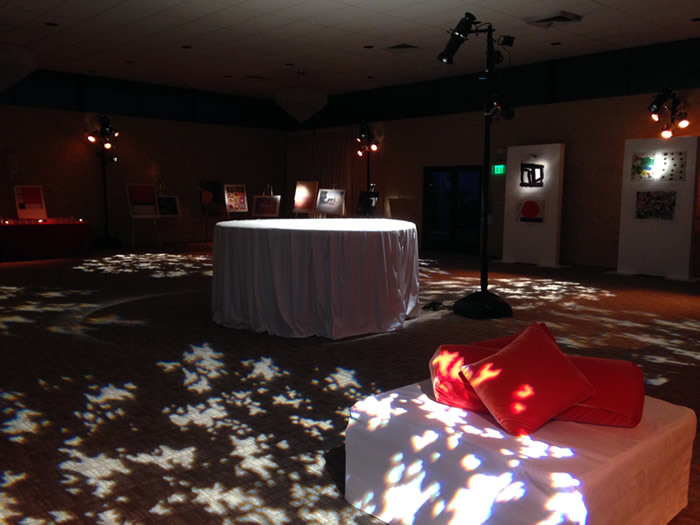 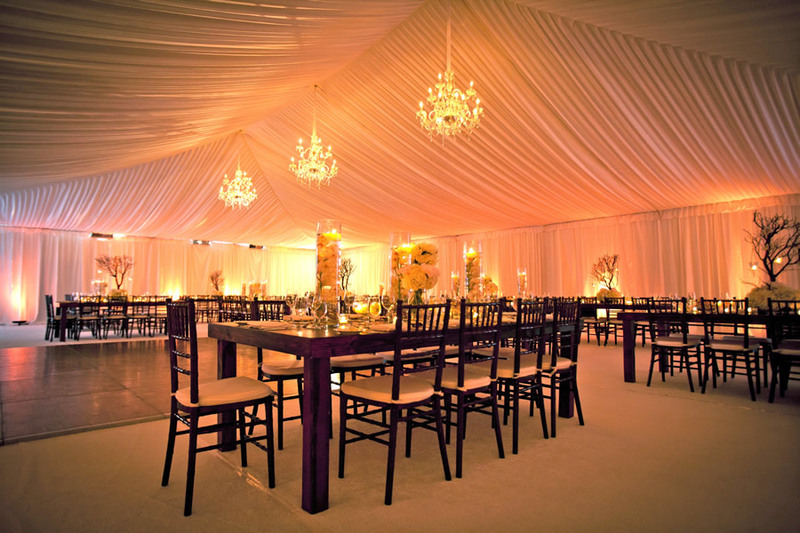 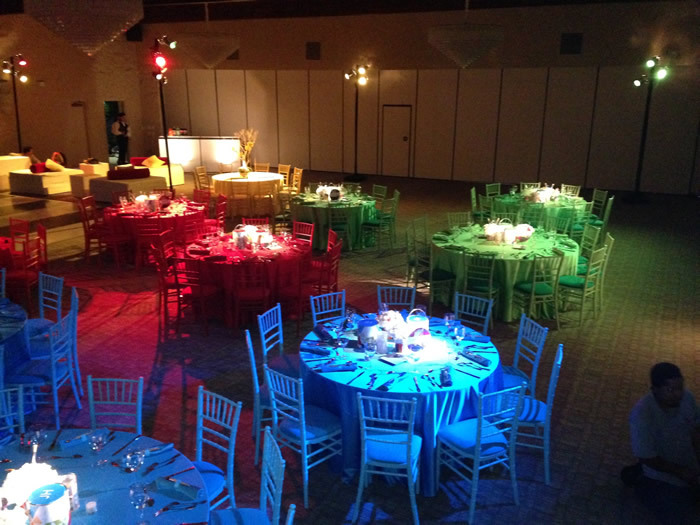 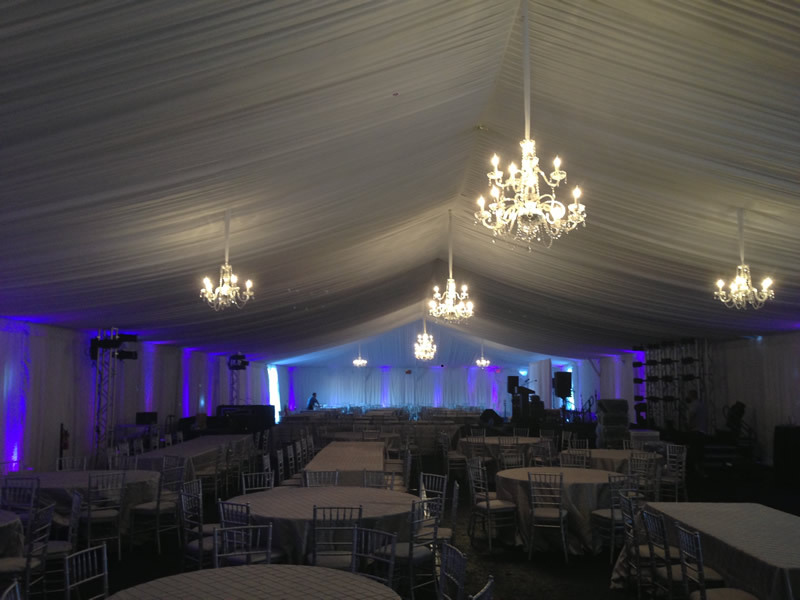 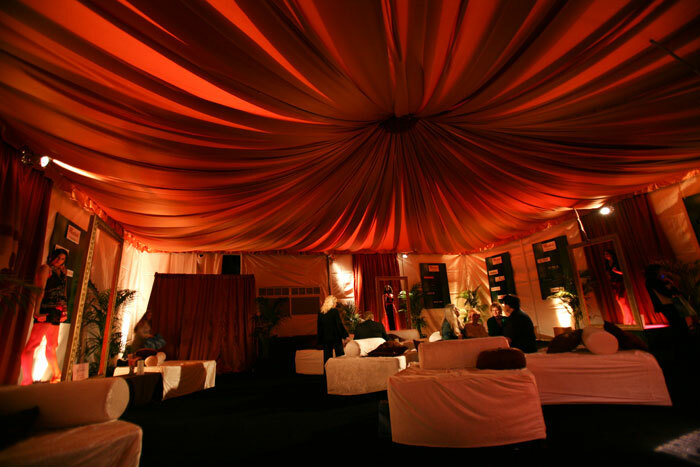 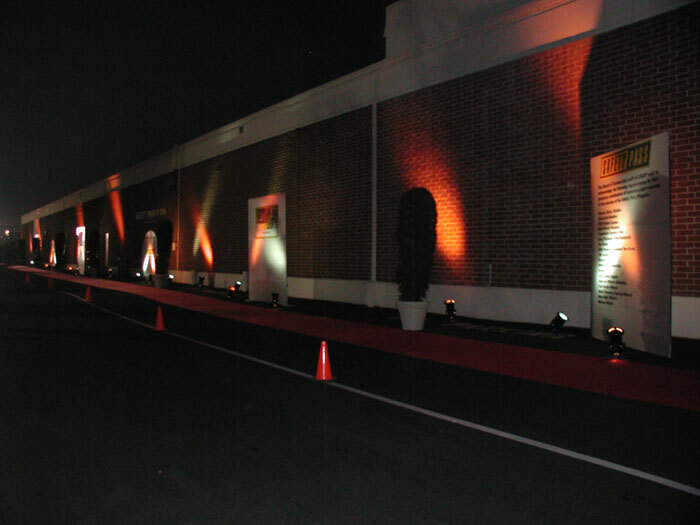 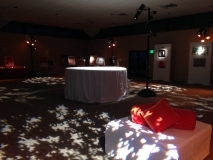 At A Rental Connection, we pride ourselves on providing our clients with cutting-edge event lighting services. 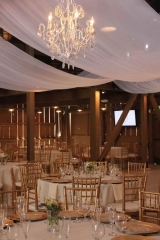 It’s our top priority to ensure that our client’s vision is accurately realized. 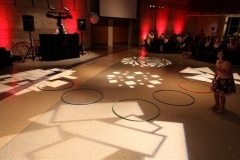 We’ll help you decide whether your event requires general or dramatic special event lighting, including color wash, basic or custom Gobos, or up-lighting. 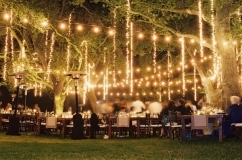 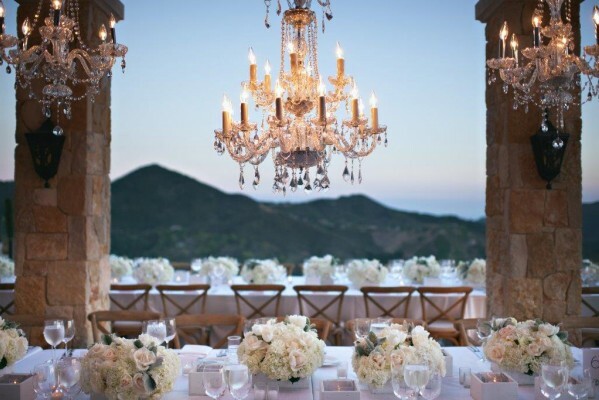 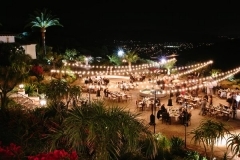 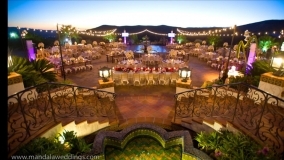 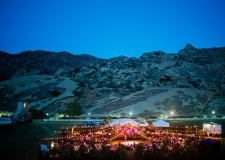 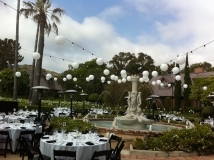 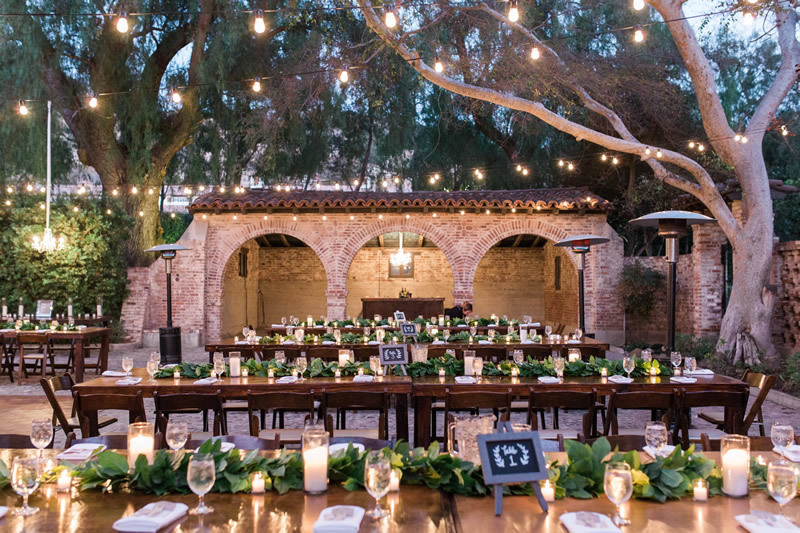 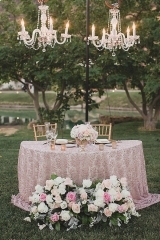 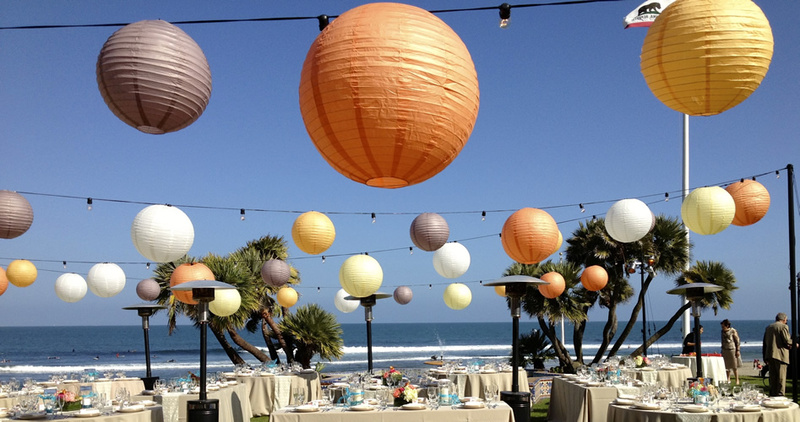 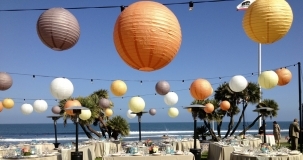 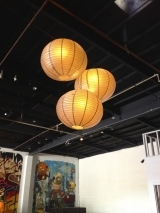 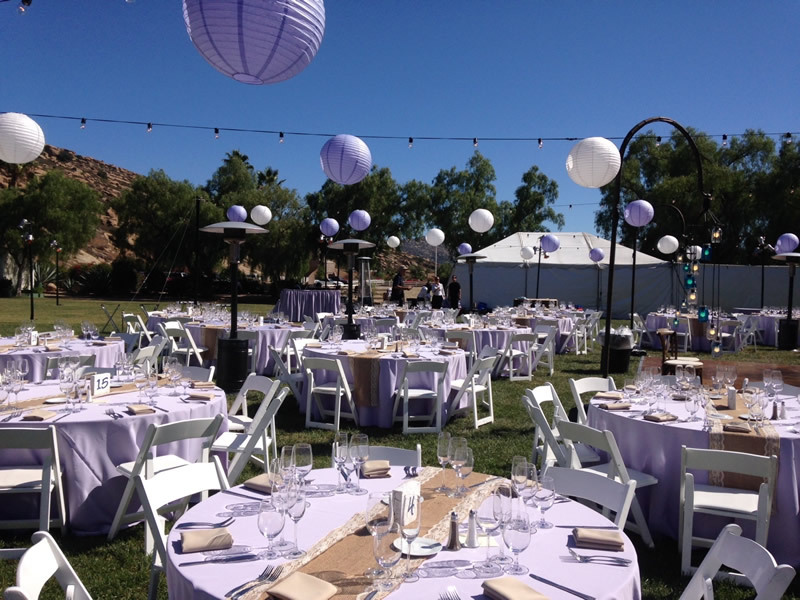 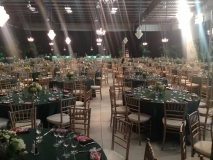 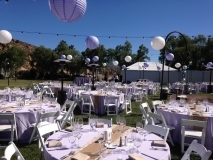 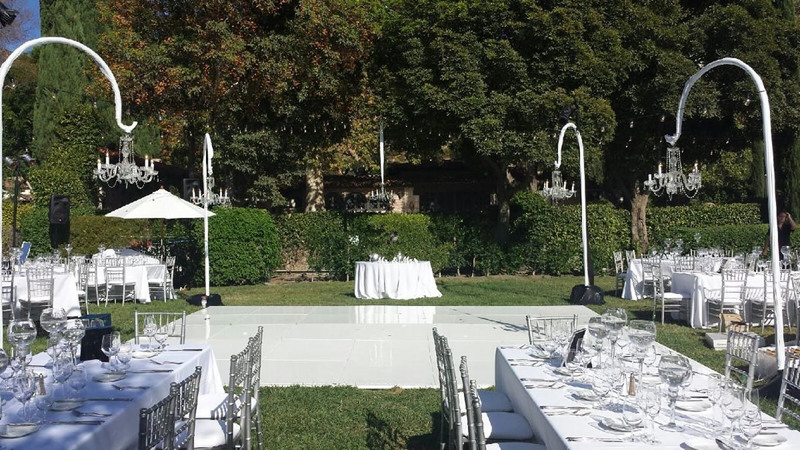 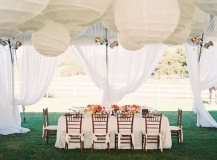 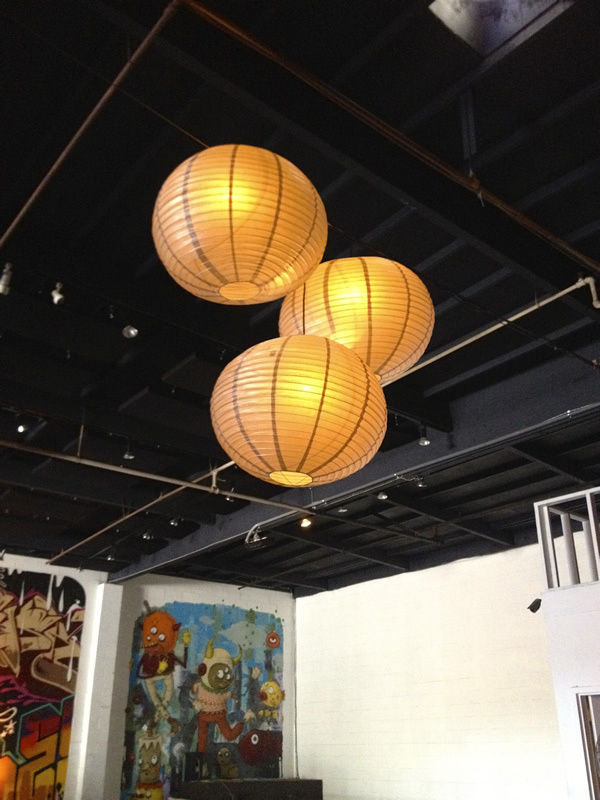 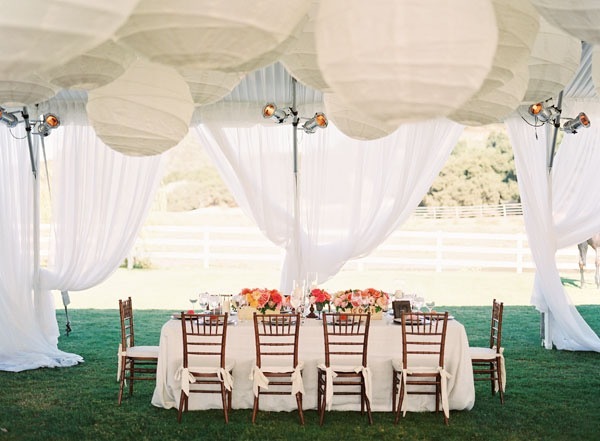 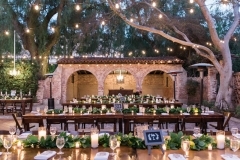 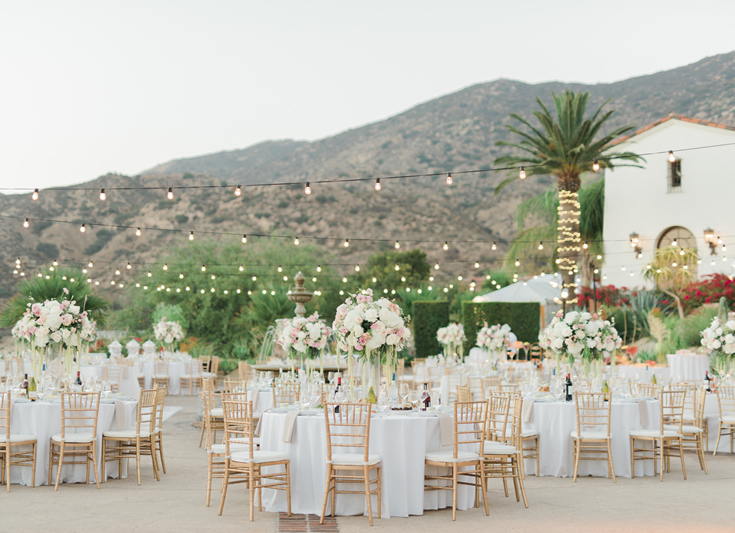 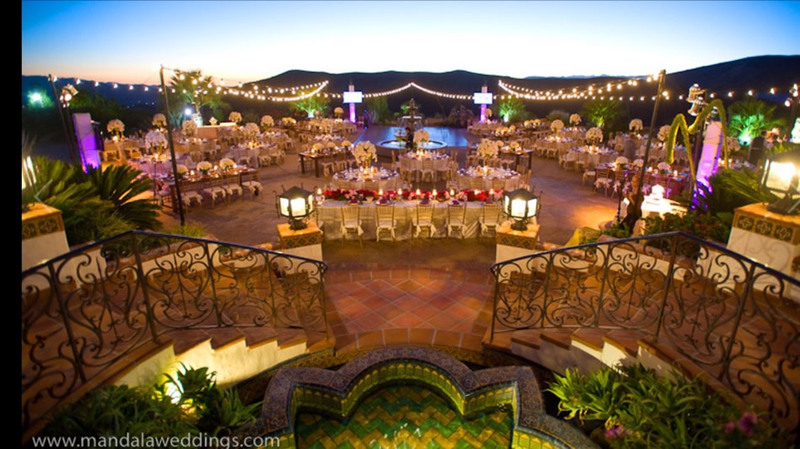 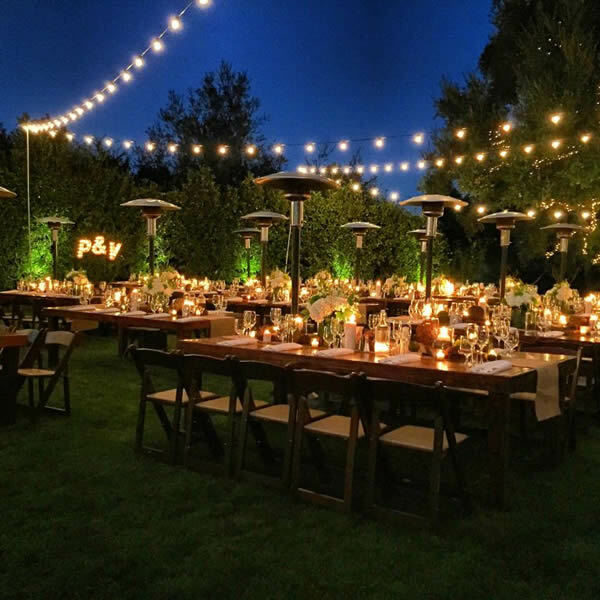 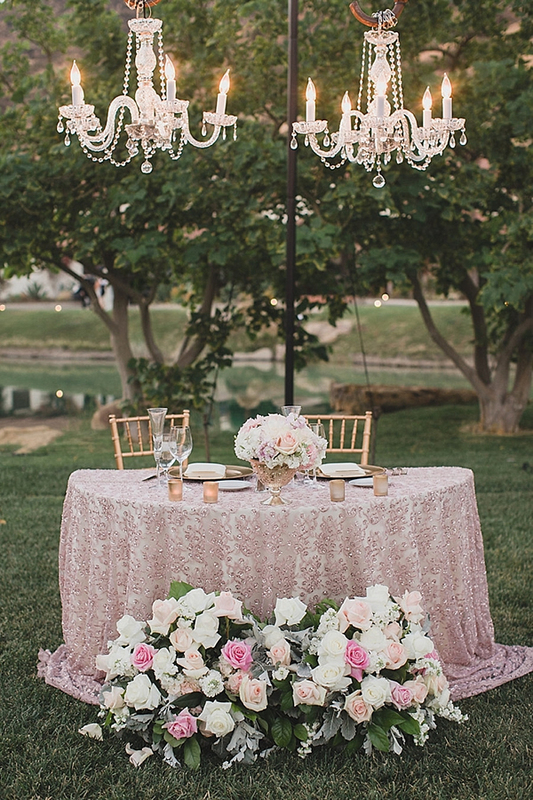 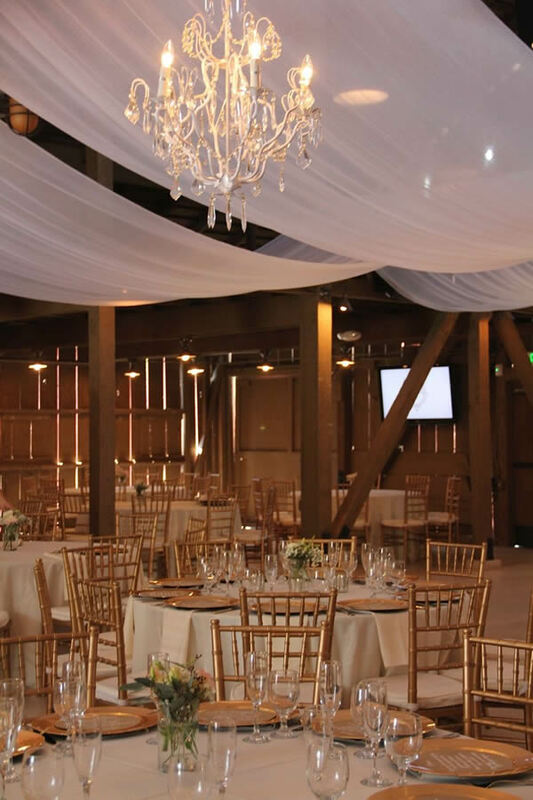 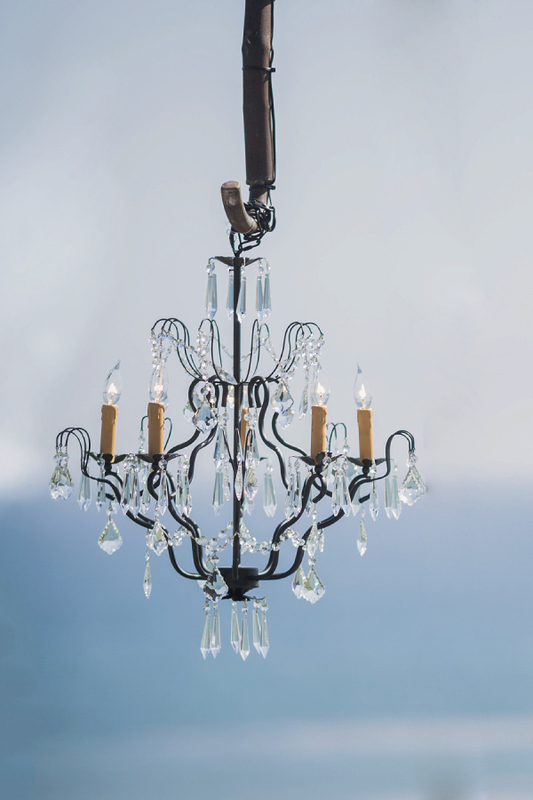 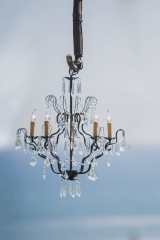 From crystal chandeliers to stage lights to outdoor lanterns and market lights, A Rental Connection’s lighting service and products are available for any size event. 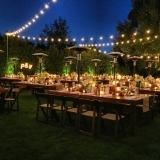 From event lighting to climate control to audio/visual requirements, A Rental Connection’s inventory of generators and power accessories can support the electrical need of your event , for any duration of time. 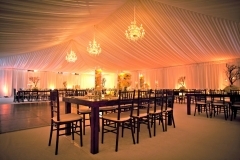 We invite you to meet our talented team of professionals. 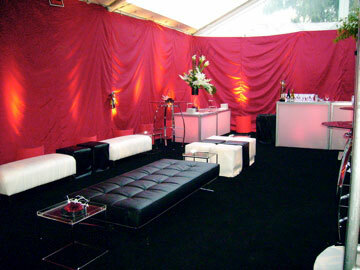 Call us TODAY for a complimentary consultation.